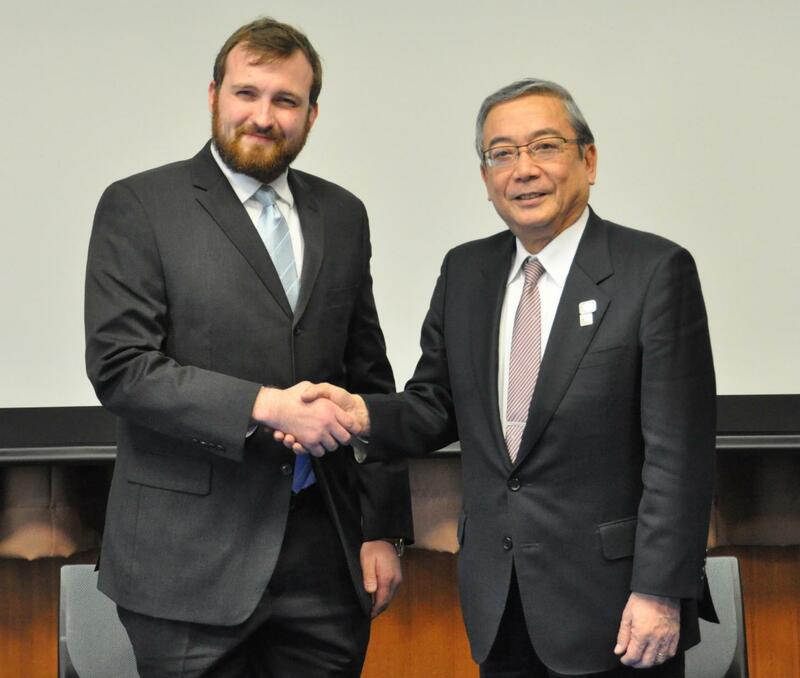 During 2017 and 2018, IOHK and Tokyo Tech will promote joint research in cryptocurrencies and blockchain related technologies among teams of researchers and professors of the two institutions. In particular, researchers from IOHK will join Tokyo Tech, while professors and graduate students will tackle industry challenges in this rapidly developing area of research. Cryptocurrencies have been booming in several countries including Japan. This fascinating new area has the potential to revolutionize not only the banking systems but also societies worldwide by offering more inclusive and efficient means of making financial transactions. Under the Collaborative Chair, researchers of both institutions will produce knowledge via joint activities as seminars and production of academic papers. Another activity is to open courses related to blockchain technologies, as, for example, lectures of cryptographic protocols and cryptocurrencies offered to Tokyo Tech students: pioneering this research area among educational institutions in Japan. Unlike the traditional university research partnership model, all research and developments undertaken in the laboratories will be open source and patent-free, meaning the research findings can help the industry at large. The creation of the Collaborative Research Chair is, in fact, the continuation of a 6-month joint work agreement between Tokyo Tech and IOHK. The former partnership started in July 1st 2016 and ended on December 31st 2016. During this 6-month period, Prof. Tanaka, the main researcher for the Collaborative Research Chair on behalf of Tokyo Tech, and his team were in contact with IOHK. From 2017, the Collaborative Chair will enhance the established relationship with the addition of two IOHK researchers, Bernardo David and Dr. Mario Larangeira to the Tokyo Tech research team managed by Prof. Tanaka. They will work on daily basis with Tanaka’s team, while allocated full time in the Tokyo Tech main campus: Ookayama campus. The Input Output Cryptocurrency Collaborative Research Chair, along with a center at the University of Edinburgh, Scotland, is the first in IOHK’s growing global network of technology laboratories. IOHK expects to establish further research laboratories later this year, and in 2018. Conduct research in fields related to blockchains, as for example, computer science, distributed systems, game theory, programming languages and cryptography. Design a graduate course specialized in blockchain related technology. Founded in 2015 by Charles Hoskinson and Jeremy Wood, IOHK is a technology company committed to using peer-to-peer innovations to provide financial services to the three billion people who do not have them. IOHK is an engineering company that builds cryptocurrencies and blockchains for academic institutions, government entities and corporations. It is also a research firm with dense academic connections in Europe, America and Asia with many employees holding PhDs in Computer Science, Math or Physics. IOHK focuses on practical, peer reviewed research to create live protocols, and the technological underpinnings to next-generation cryptocurrencies.